For Use in Two Handle Faucets. 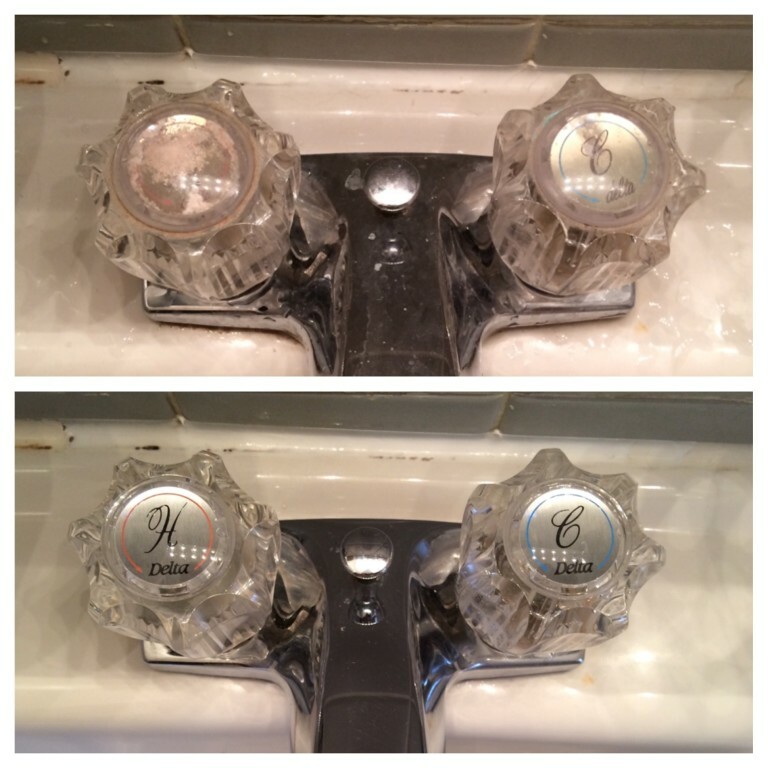 I just moved into an older house, and replacing these faucet buttons made a world of difference in my bathroom! Very easy to replace, I just popped the old ones out and the new ones in. Shipping from this company was timely. Had to order this because the original parts broke. They aren't very sturdy and I expect I'll have to replace them more than once, but at least these are pretty cheap and they just snap in.